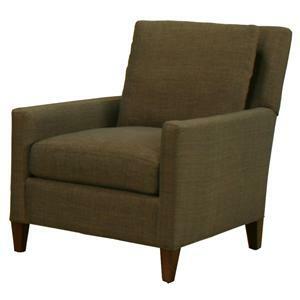 A modern lounge chair and ottoman set that hangs to the extremes of contemporary style, this upholstered accent chair and footrest feature sleek running lines and crisp clean angles. Designed to convey a high end art style with a minimalist look, this contemproary chair and ottoman duet will enhance homes with their fashionable styles as well as their ability to make rooms appear large. 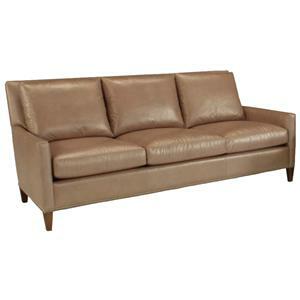 Smooth running lines and tight pulled upholstery create a clean cut look that is uncluttered to behold. 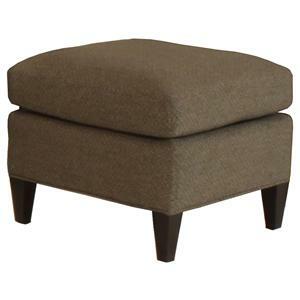 A plush upholstered seat cushion and pillow back adorn this chair and ottoman with an element of comfort while exposed wood feet complete each piece. 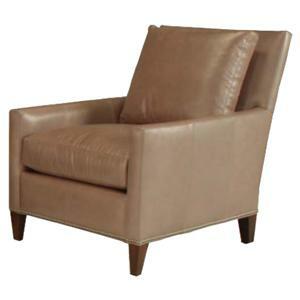 Available for purchase as a set as well as separately, this upholstered collection chair and ottoman are available in fabric and leather options. The 1065 Modern Lounge Chair and Ottoman Set with Exposed Wood Legs by McCreary Modern is available in the area from BigFurnitureWebsite. 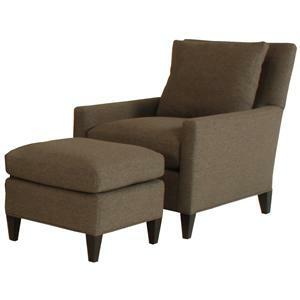 1065-CAB Modern Lounge Chair 1 28" 37" 34"
1065-OAB Square Ottoman 1 21" 19" 17"
Contemporary furniture is chosen in homes to create a cultured look of clean lined sophistication. 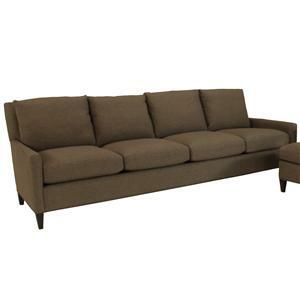 Taking sleek sides and sharp upholstered angles and enhancing them with plush box cushions and welt cord trim, this modern upholstered living room furniture will enhance the clean and un-cluttered appearance of homes with geometric shapes and fine selected upholstery. 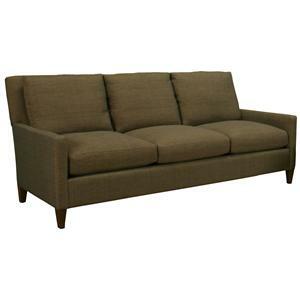 Featuring an assortment of sofas for large and small rooms, this modern furniture collection also features the sleekest design styles in modern upholstered ottomans and chairs. 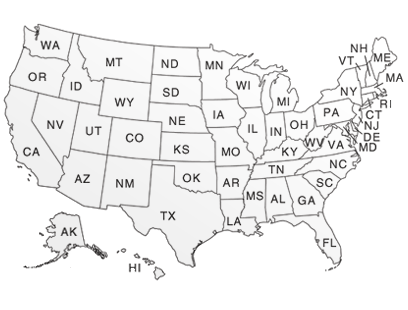 The 1065 collection is a great option if you are looking for Mid-Century Modern furniture in the area. 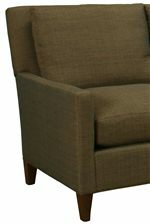 Browse other items in the 1065 collection from BigFurnitureWebsite in the area.